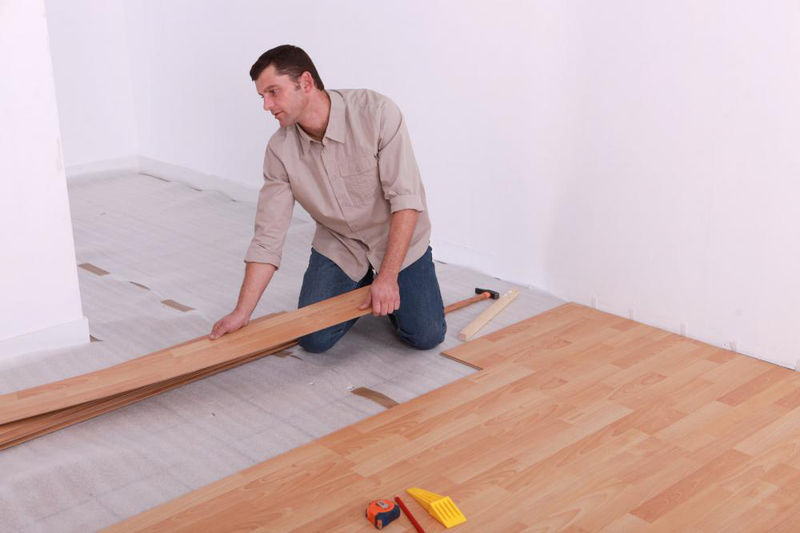 Remodeling and renovating is often a costly endeavor. If you are planning on taking the route, then here are a few tips to ensure you don’t go over budget. Whenever you want to get started with remodeling your house, keep in mind that you are not going to live there forever. This means keeping its appreciation value in mind. Investing in costly remodeling features that do not add to its value is a big NO. So spend the money that you can get back in the case of resale. Don’t overprice your house with extra spending on remodeling and upgrades, otherwise it will become difficult for you to find the buyer. Stock items for upgrades cost less than the custom pieces that you get made. If you don’t have a huge budget to spend on your remodeling, then go with stock options. Only opt for custom remodeling if you have done your research on the cost of buying and maintaining the custom-built items. A remodeling that is done through stock home improvement items can cut the cost up to 80% if we compare it with the remodeling through custom made options. Many people take those sales for granted but if you have an eye that can find a needle in a haystack then you can surely get many things that you require for your remodeling plans from those clearance sales. By spending a small amount of money you can get many valuable and useful things for your house. There are many home improvement stores that have clearance sales after a while so keep in check all of those, you can also find great discounts on online stores as well. Don’t allocate all of your remodeling budget to the project. Always keep enough room any specific task. Like house construction, you can also face some unexpected expenses in the course of remodeling and in the midst of it you don’t want to take loans with heavy interest .Therefore, it is better to have some amount of money in your hand that you can use to pay for those unexpected expenses. Recessed lights are attractive; they look nice and certainly make your interior more beautiful but all of it comes with a price where you have to pay more in terms of your electricity bills. If you are going to get the upgrades that have more operational cost and can affect your monthly household budget, then you are not sealing a good deal. You can’t be able to enjoy the aesthetics of your house if you will be constantly under the stress of your financial issues. It’s an art to remodel of your house with the minimum available budget and you can master this art by acting on the above-mentioned points.